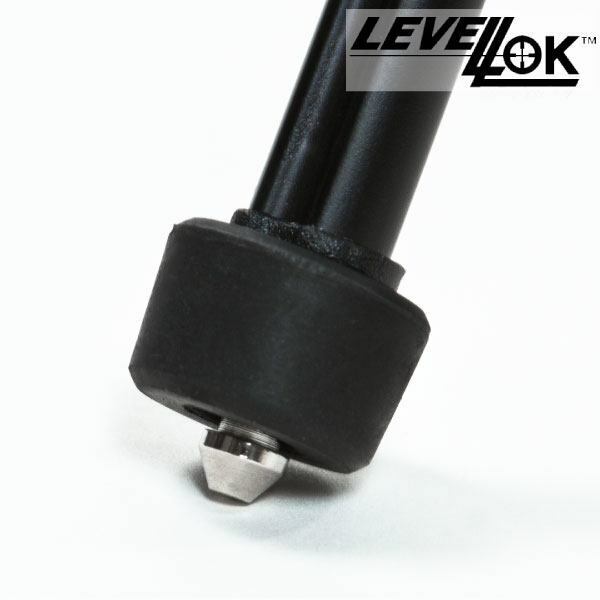 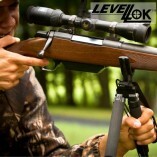 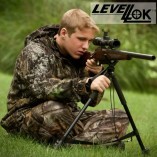 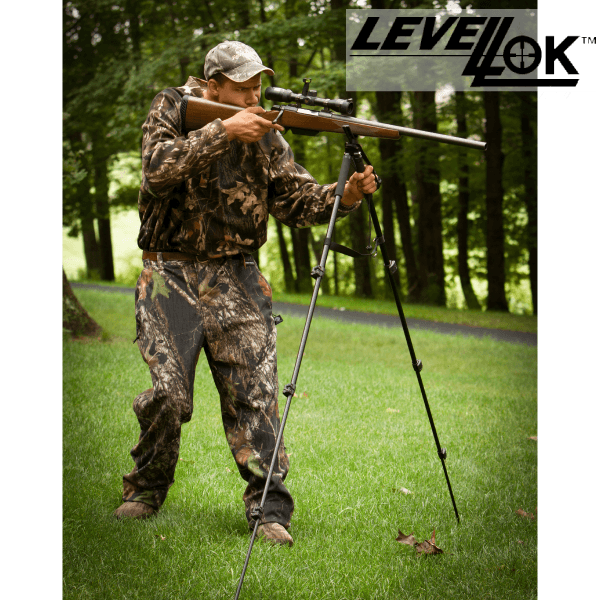 This amazing bipod delivers rock solid shooting support. 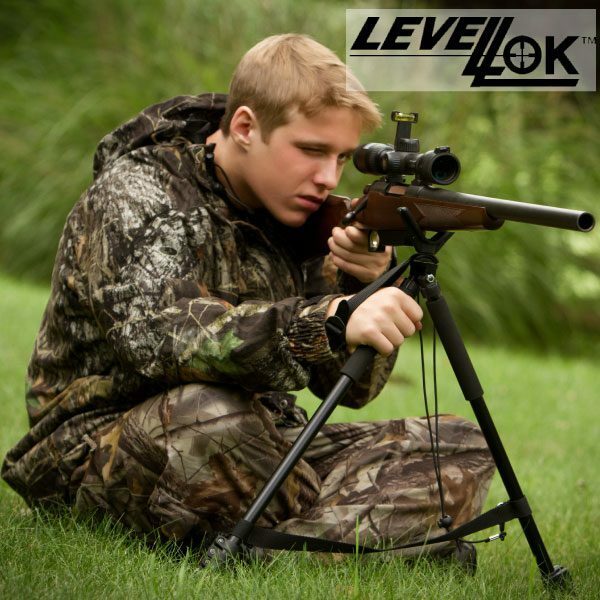 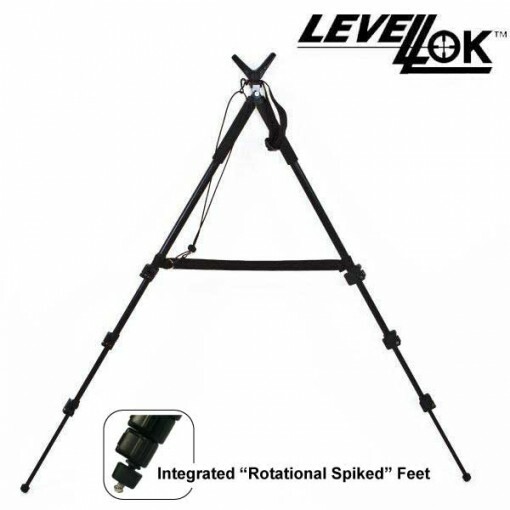 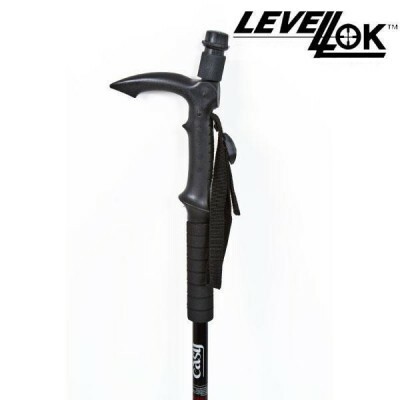 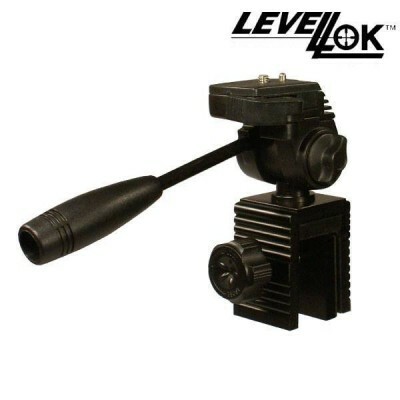 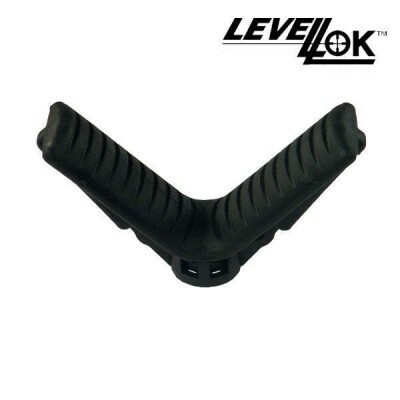 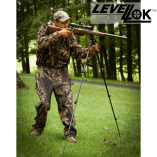 It is extremely durable but yet light weight, making it the perfect hunting bipod for deer hunters or other big game hunters who are packing in and need a light weight shooting bipod. 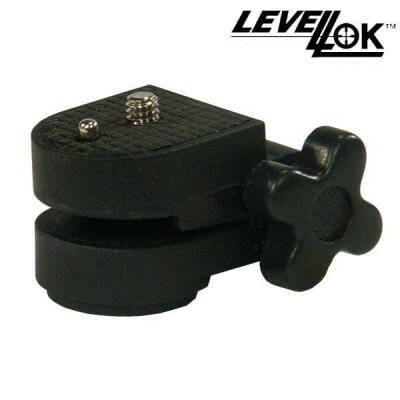 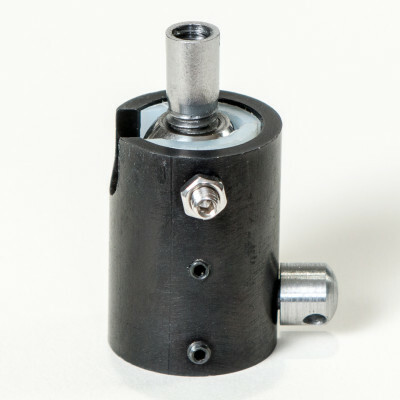 It also utilizes quick, yet quiet flip tabs for easy and quiet height adjustments.